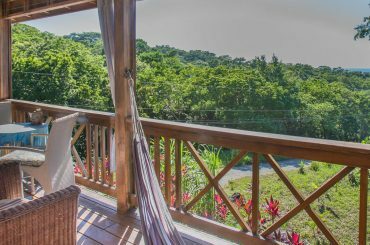 From dense jungles and ancient Mayan temples to the second-longest barrier reef in the world, Belize is a magical destination with one of the fastest growing property markets in Central America. 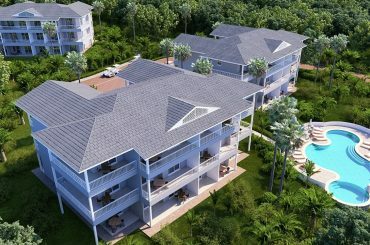 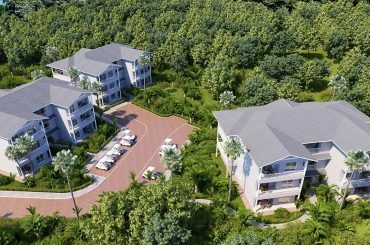 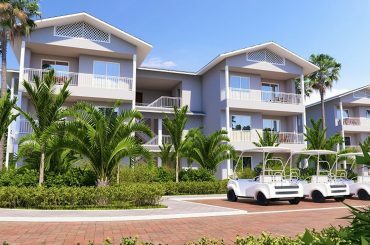 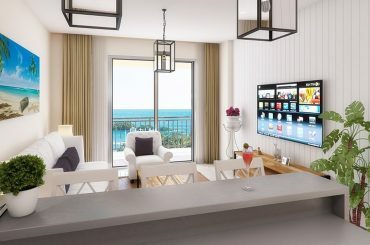 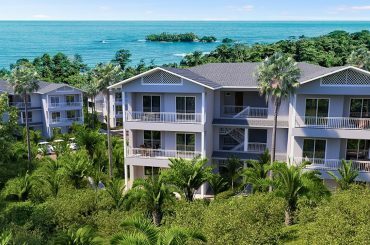 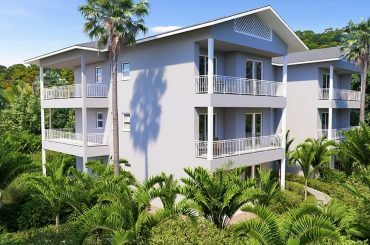 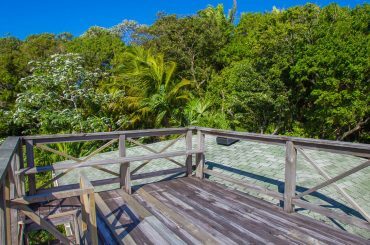 Our website showcases the finest real estate for sale in Belize, including new homes, condos and land for sale. 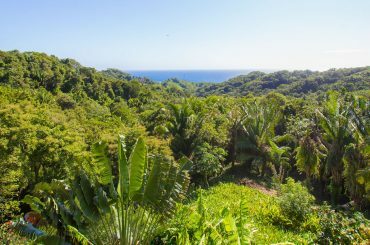 With long golden sand beaches just perfect for surfing or sunbathing and spectacular waterfalls and lush rainforest brimming with unique flora and fauna to discover, Costa Rica is an eco lover’s dream. 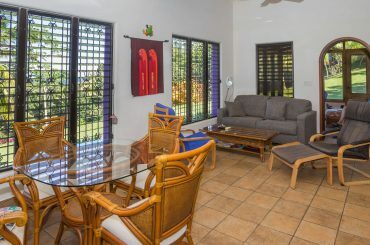 Add to that, one of the best healthcare systems in the region, excellent air connections and welcoming people and you can understand why Costa Rica has emerged as one of the most popular retirement destinations in the world and a hot property market. 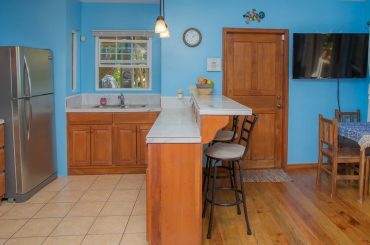 Thinking of making the move? 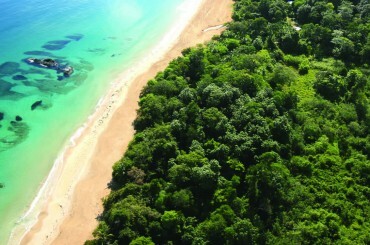 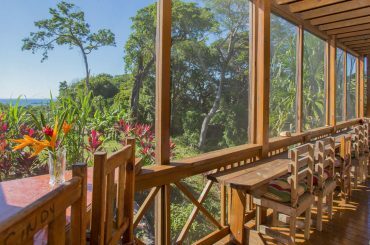 Our website is the best place to discover Costa Rica real estate. 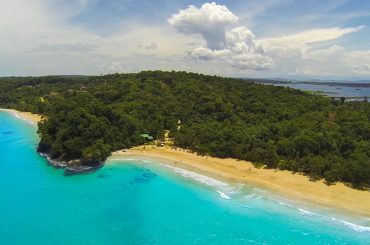 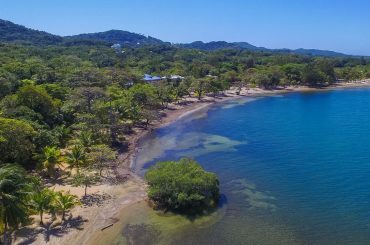 Stunning natural beauty, some of the best surfing beaches in the world, low cost of living… In recent years, factors such as this have contributed to a dramatic expansion in this Central American country’s tourism and emerging property markets. 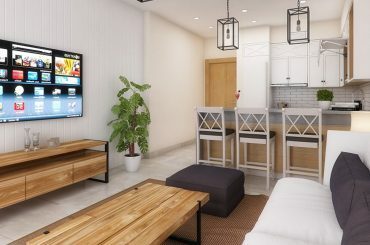 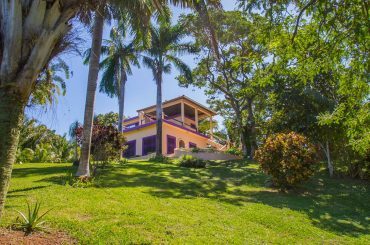 While still in flux, real estate in Nicaragua holds a unique appeal for many. 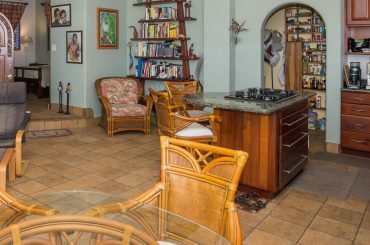 Browse the listings on our site to discover more. 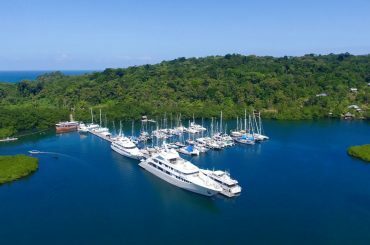 As one of the fastest growing economies in Latin America, Panama has one of the Central American region’s most exciting property markets. 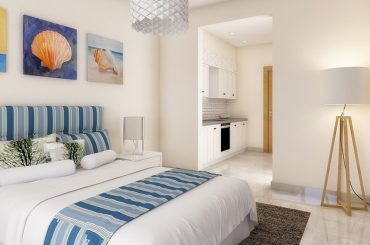 The capital Panama City is home to gleaming high rise condominium towers along the waterfront. 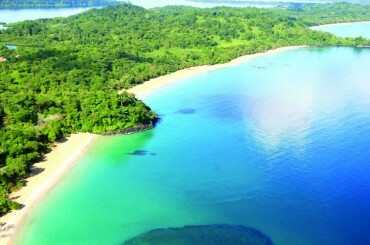 In contrast, the islands off the coast in areas such as Bocas del Toro are bastions of tropical tranquility. 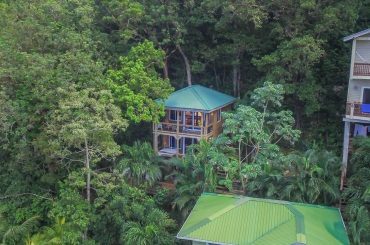 Whether your’re looking to tap into the urban buzz or the island idyll, discover the finest real estate in Panama with 7th Heaven Properties. 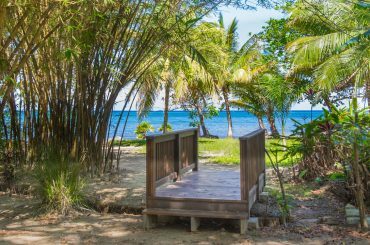 Situated in the Bay Islands off the coast of Honduras in the western Caribbean, tiny Roatan has established itself as a top beach and diving vacation destination and a popular retirement location. 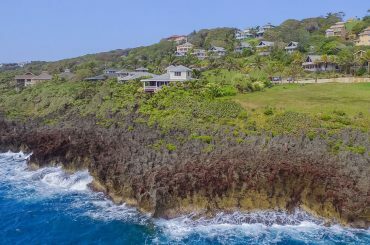 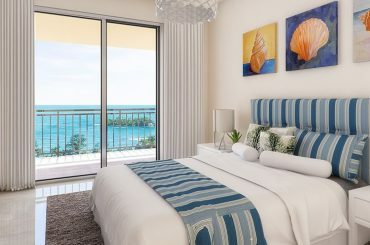 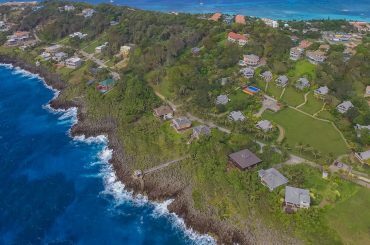 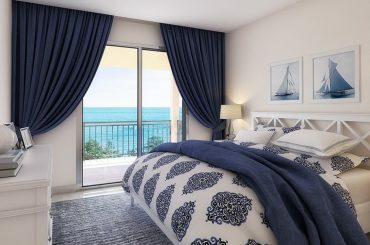 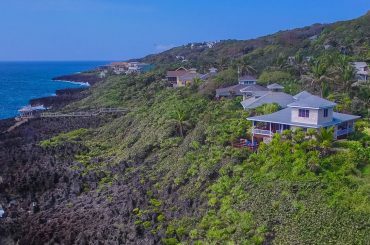 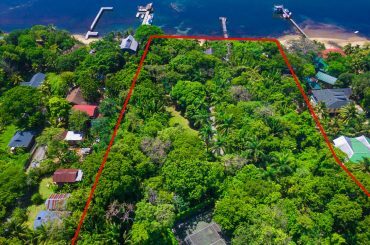 The island has a small but very active property market with tropical island homes, beachfront condos and hillside lots rarely staying long on the market. 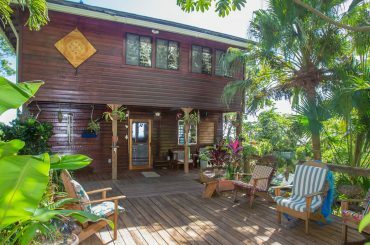 Thinking of buying here? 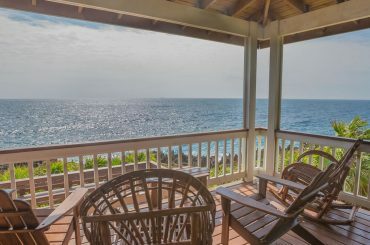 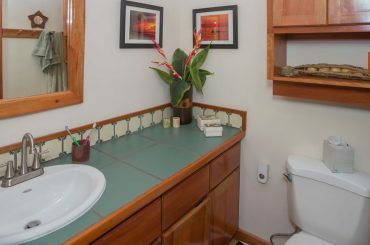 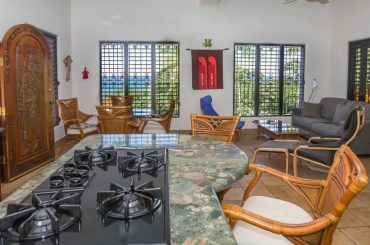 Then be sure to browse our Roatan real estate listings. 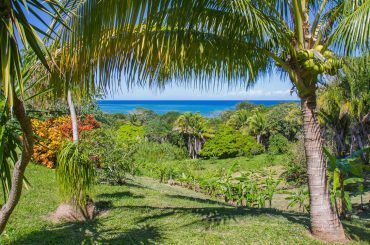 Searching for homes, condos, land or even farms for sale in Central America? 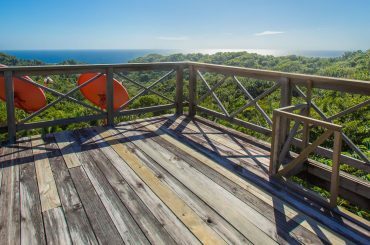 Wherever you are considering investing in the region and whatever your requirements, we look forward to helping you find your perfect property in Central America. 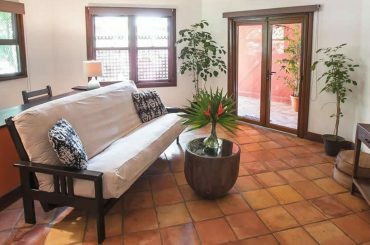 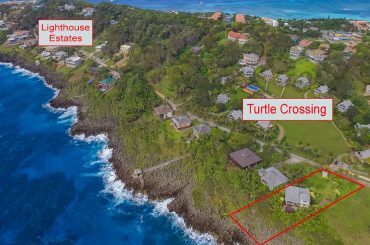 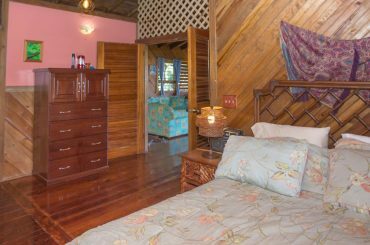 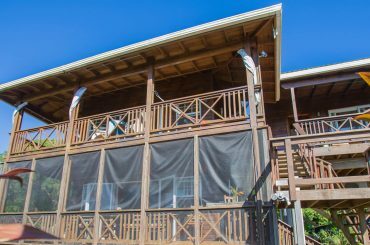 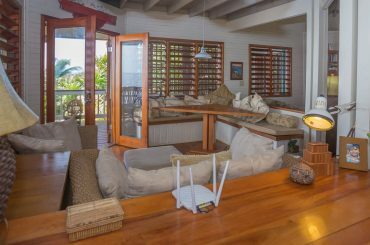 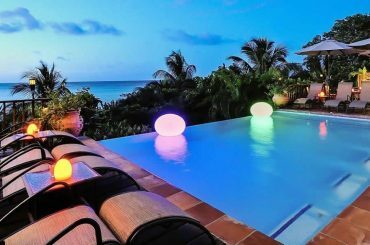 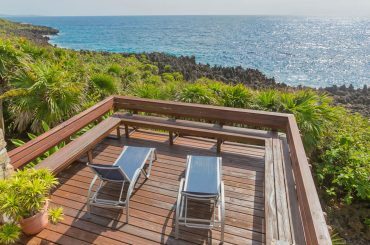 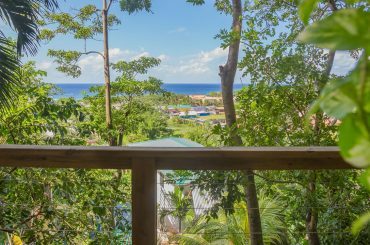 3 bedroom oceanfront home for sale in Roatan situated in the tranquil community of Turtle Crossing a short walk from West Bay Beach. 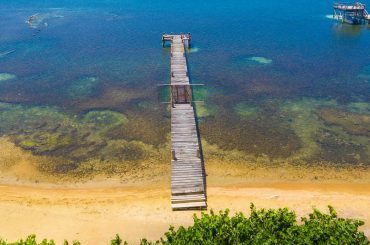 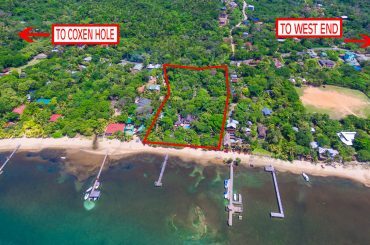 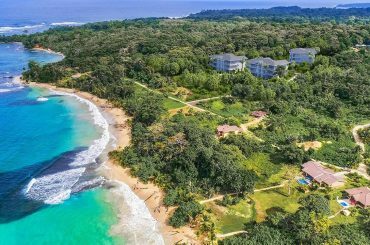 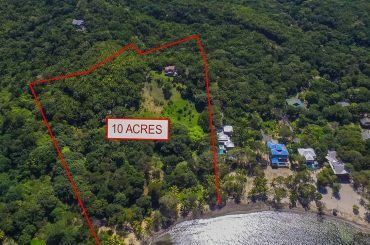 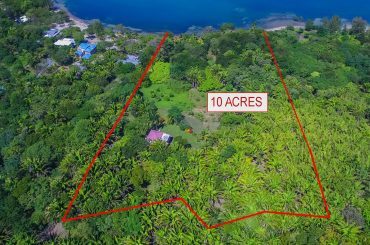 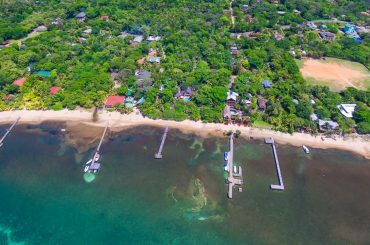 2 bedroom beachfront property for sale in Roatan on 10 acres with 327 feet of beachfront in Palmetto Bay - ideal home or hotel site. 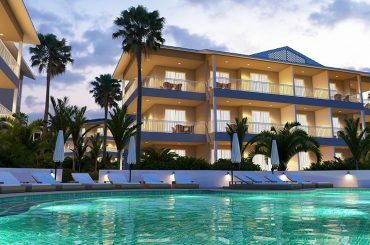 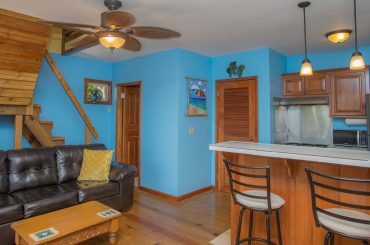 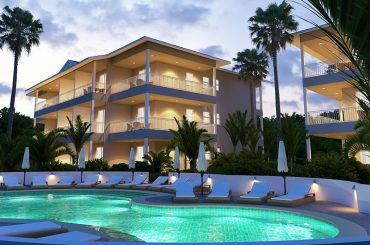 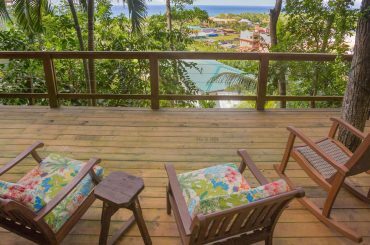 2 bedroom condo suites for sale in Panama within a beach resort in idyllic Bocas del Toro offering 15% rental income guarantee. 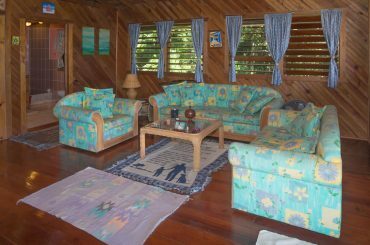 1 bedroom condo suites for sale in Panama within a beach resort in idyllic Bocas del Toro offering 15% rental income guarantee. 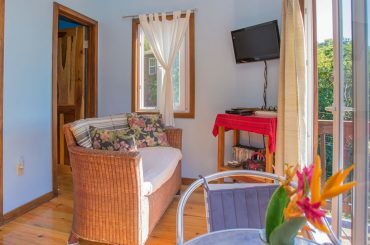 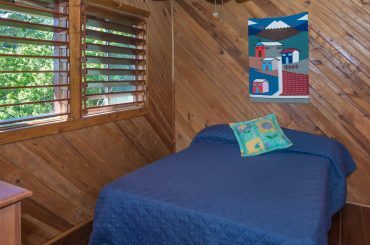 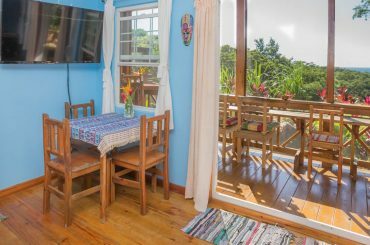 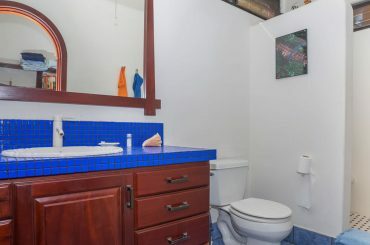 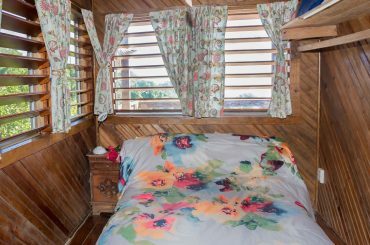 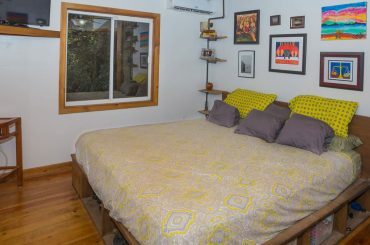 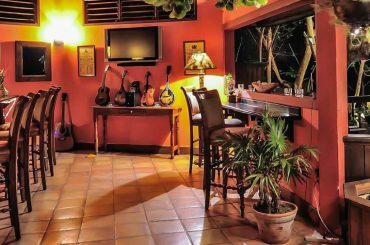 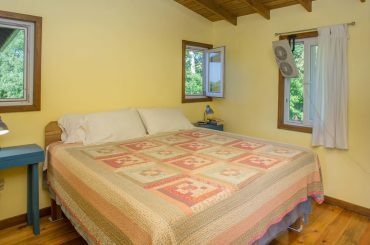 1 bedroom studio suites for sale in Panama within a beach resort in idyllic Bocas del Toro offering 15% rental income guarantee. 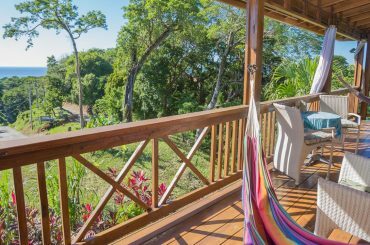 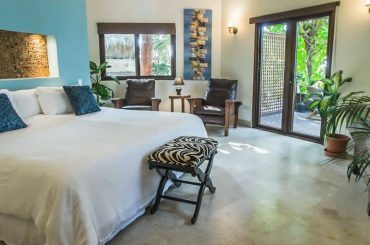 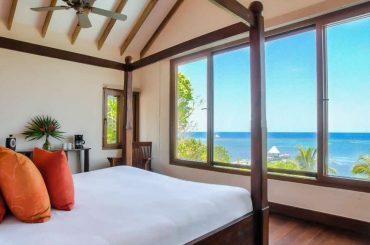 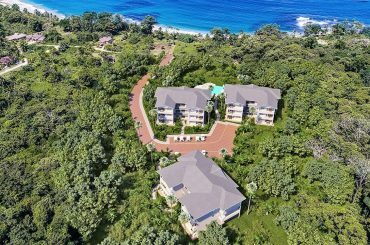 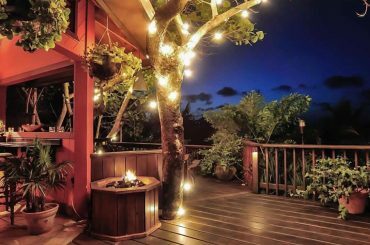 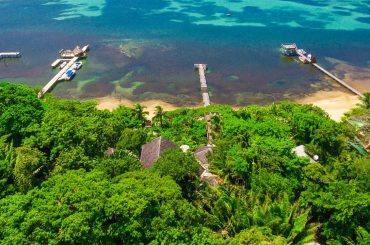 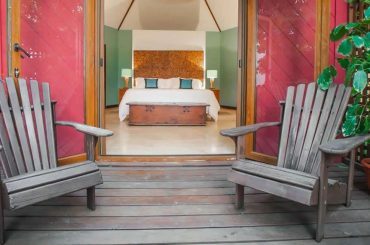 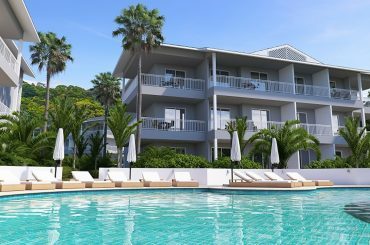 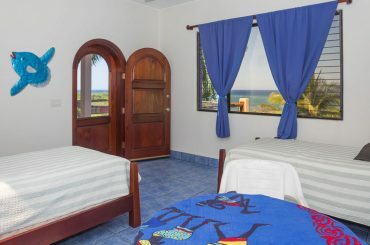 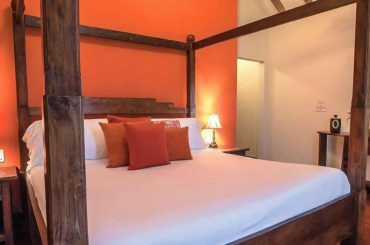 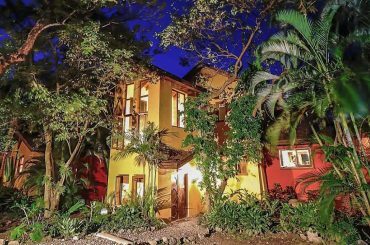 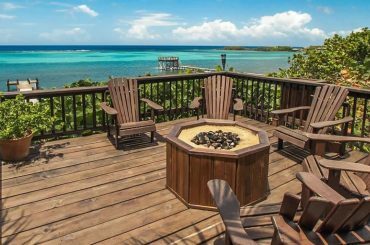 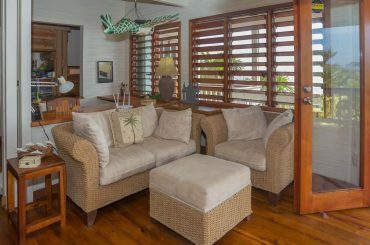 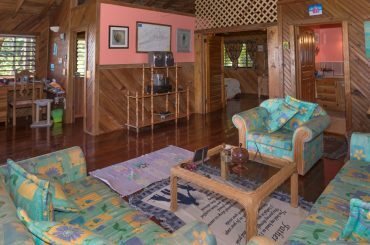 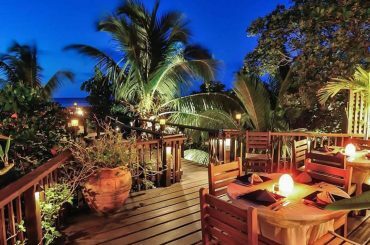 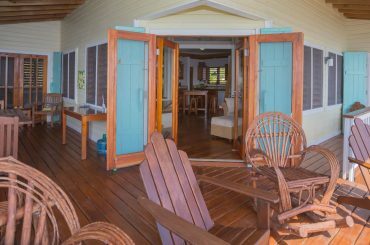 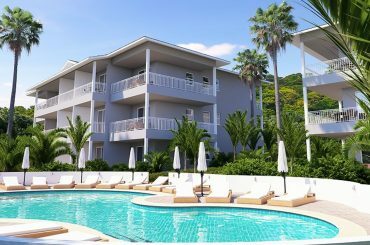 Boutique waterfront hotel for sale in Roatan comprising a main lodge with 2 suites, 5 casitas and guest house on 4.3 acres in Sandy Bay. 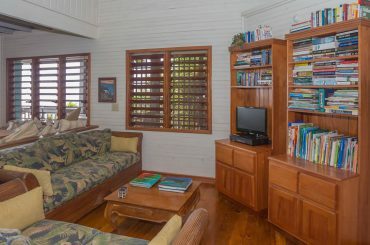 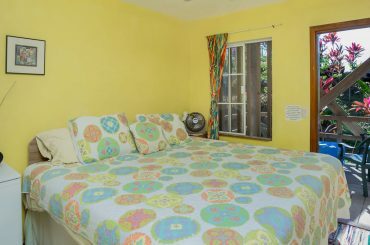 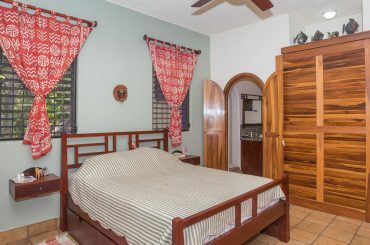 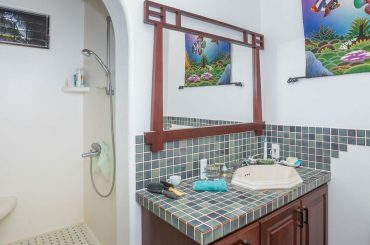 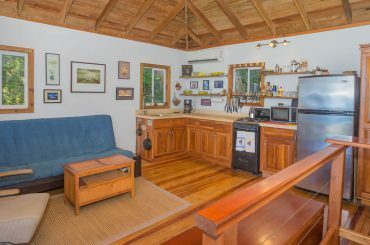 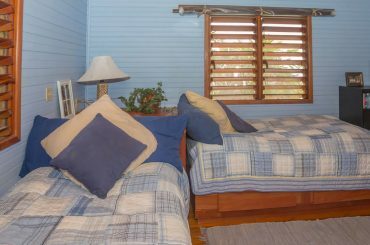 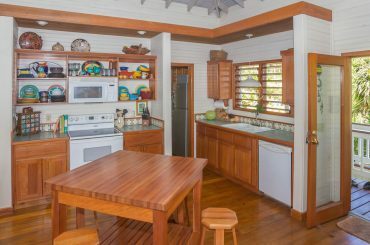 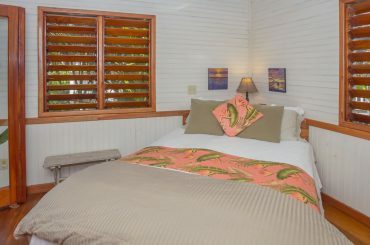 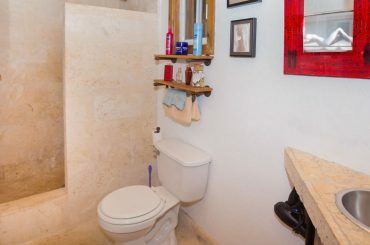 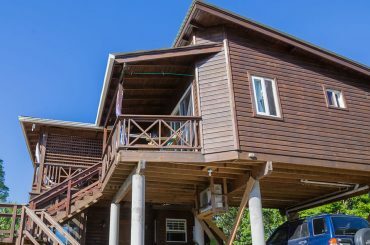 3 bedroom home for sale in Roatan nestled into a hillside on Tamarind Drive just 15 minute's walk from West Bay Beach. 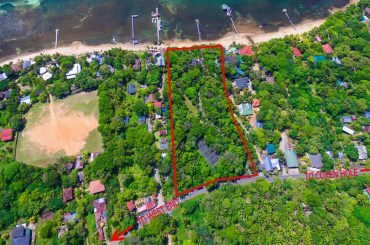 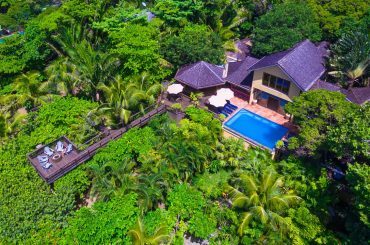 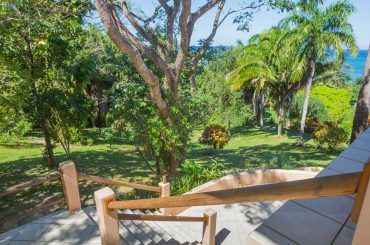 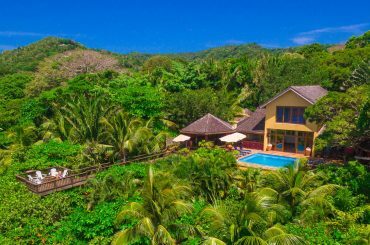 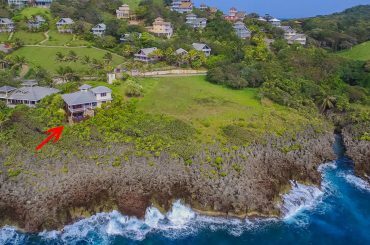 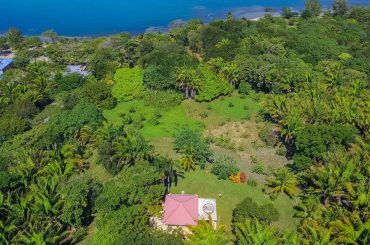 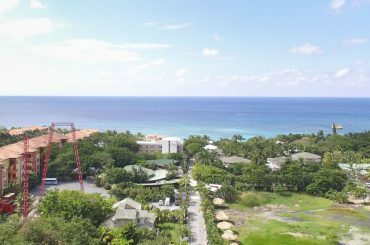 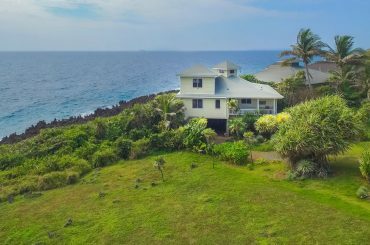 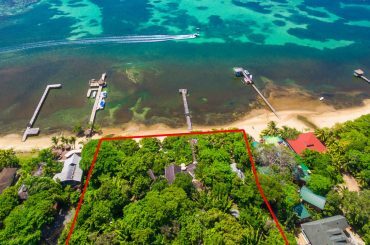 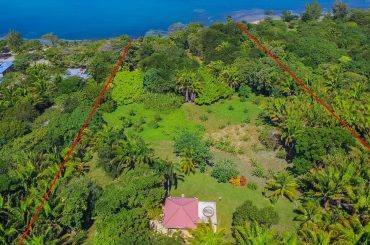 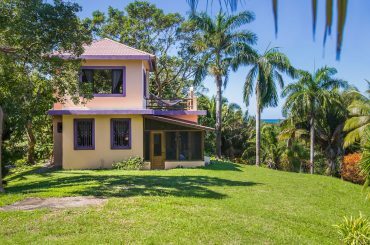 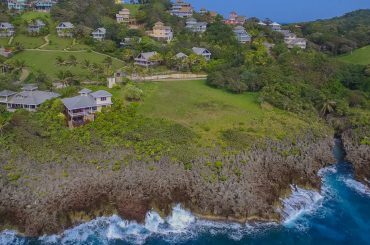 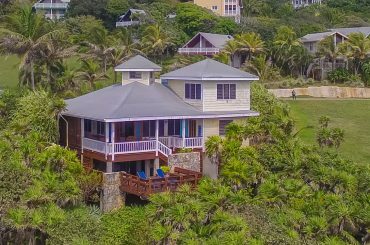 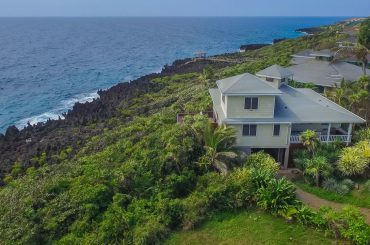 5 bedroom home for sale in Roatan set on 3.71 acres in West Bay Ridge offering stunning views of the island's southern shore. 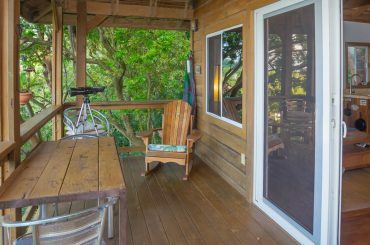 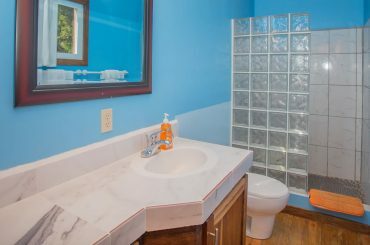 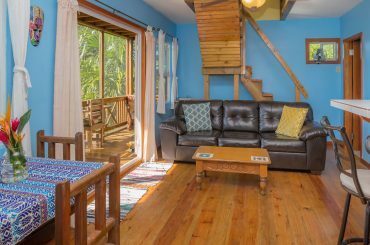 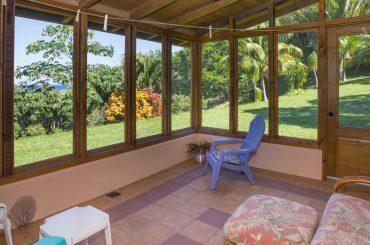 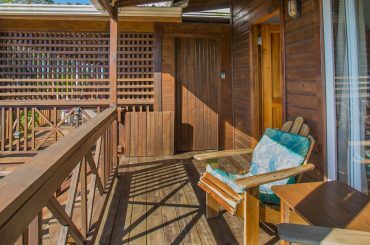 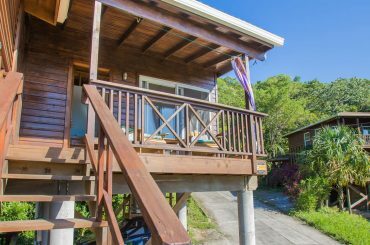 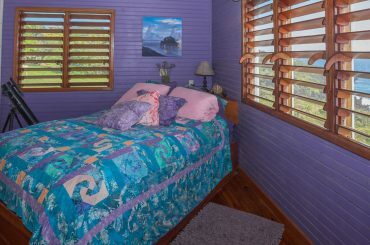 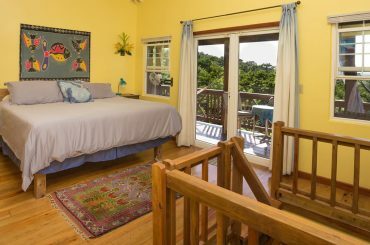 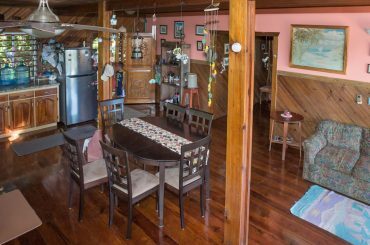 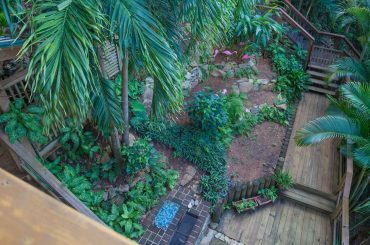 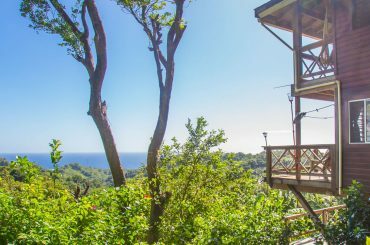 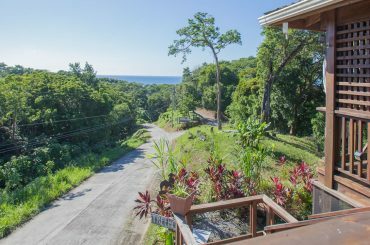 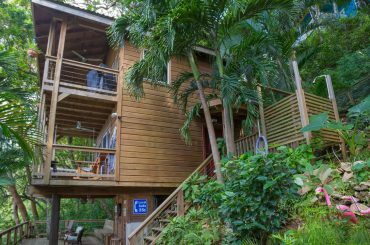 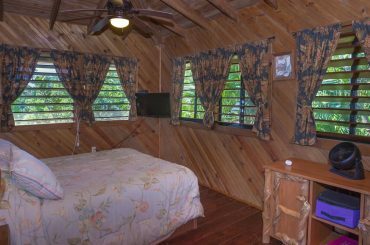 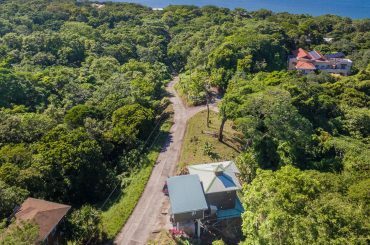 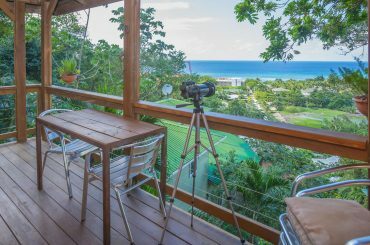 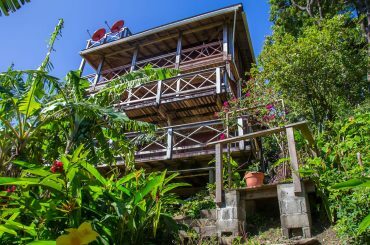 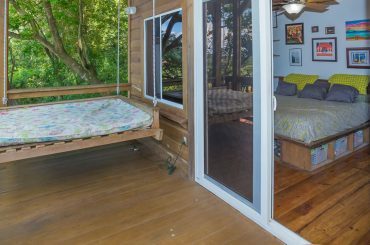 1 bedroom home for sale in Roatan nestled into the hills just a bloack from West Bay on Roatan in the beautiful Bay Islands.